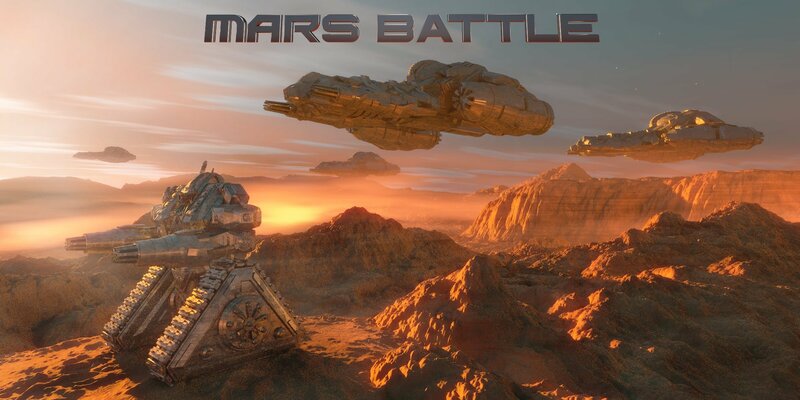 Mars Battle | Mars Battle Online Real Time Strategy Game: Build Your Empire on Mars. 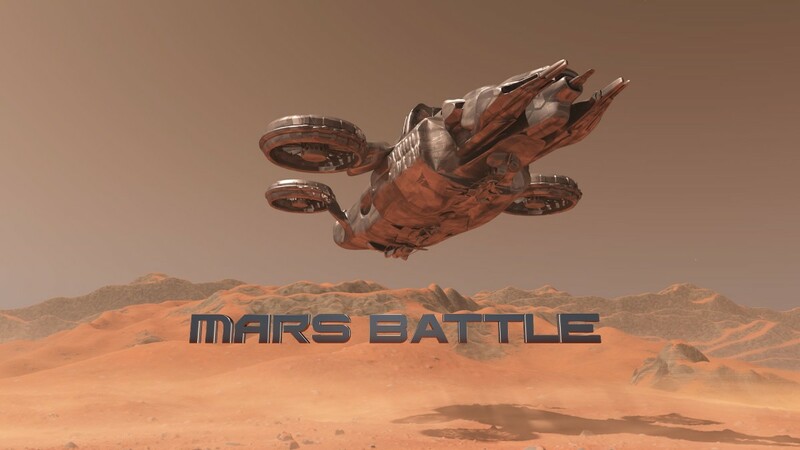 Mars Battle is a science fiction strategy game that takes place in the distant future on Mars. 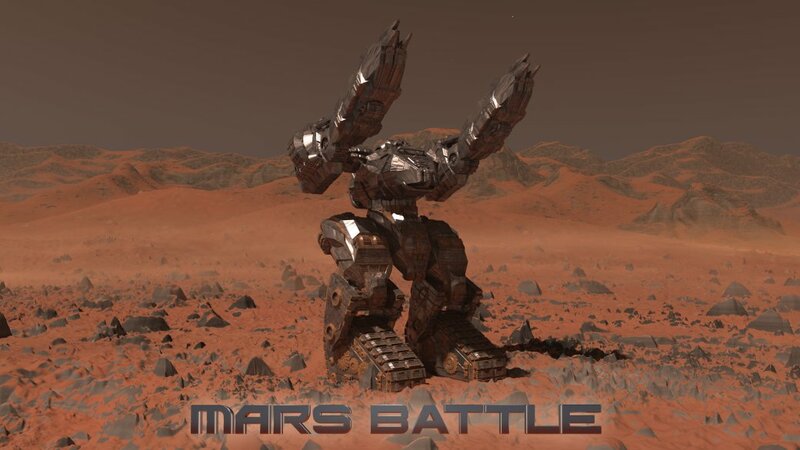 Many unit types are available on Mars Battle. Use base defense to protect effectively against attacking opponents. 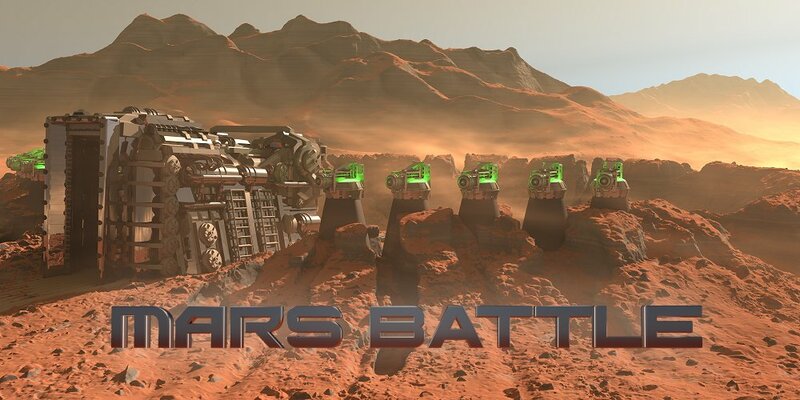 Create an alliance or join an alliance to play in a team with a group of players from around the world. 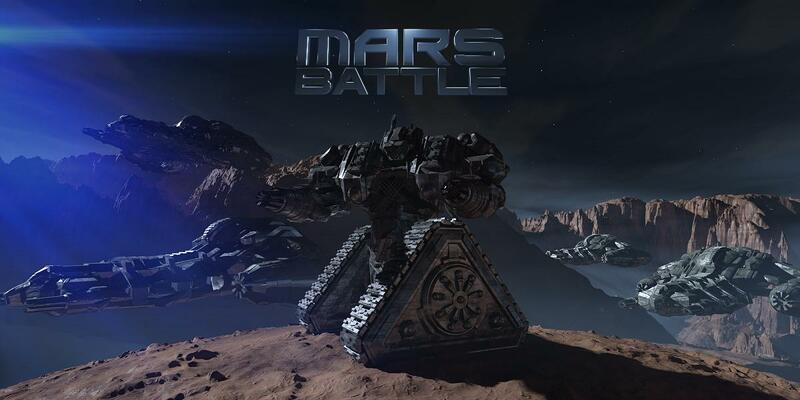 Mars Battle offers many options and strategies.